Sonia Pini, (born March 25, 1976) is owner of Pini Solutions since 2008. In 2003 she took the degree in Computer Science at the University of Genova with a dissertation on 'Ubiquity and automation role in modern hospital'. 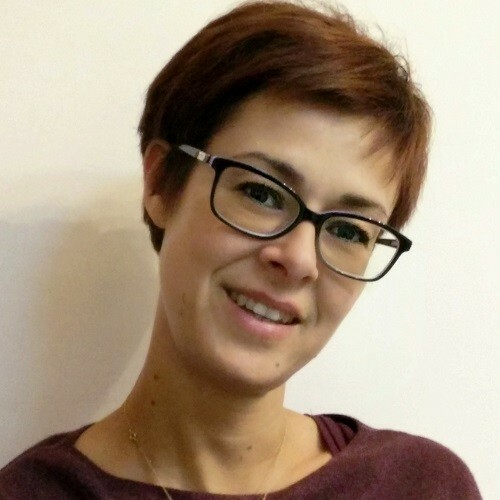 In 2007 she received a PhD in Computer Science at the University of Genova with a dissertation on 'Blueprint: A High-Level Pattern Based AOP Language'.